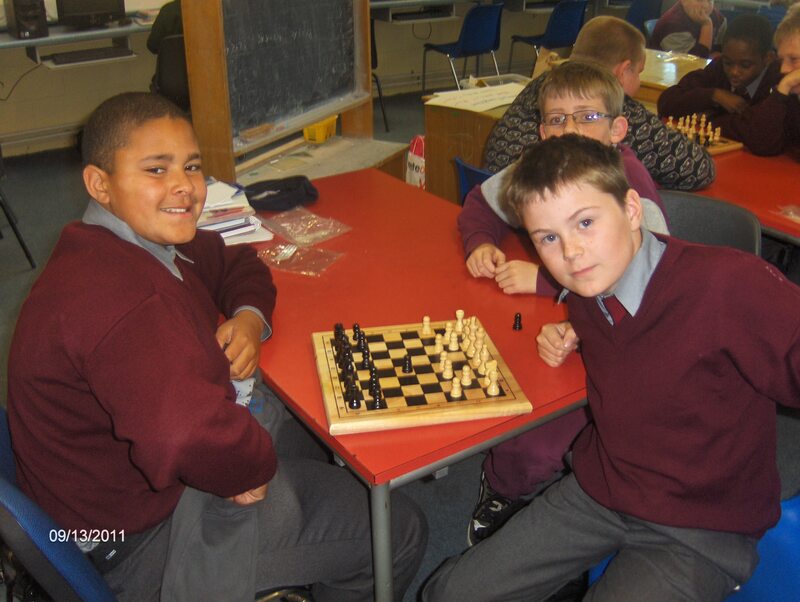 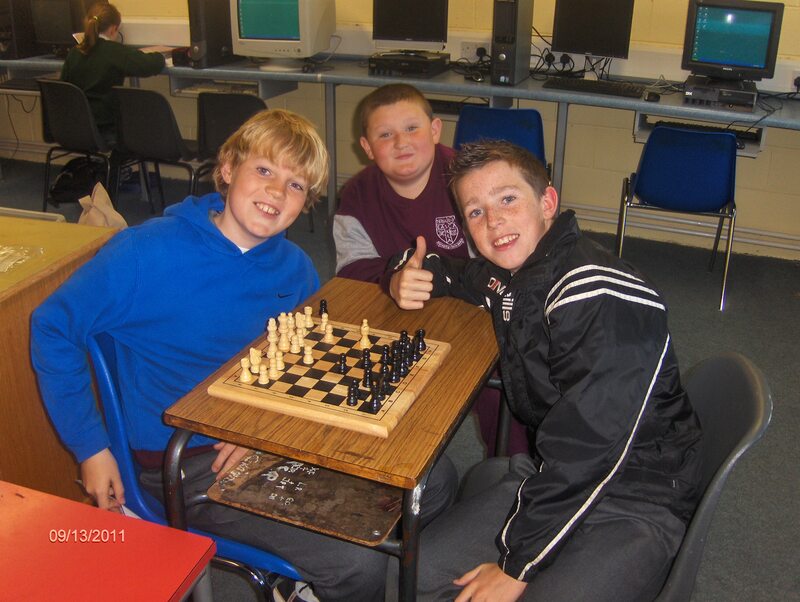 We are introducing chess to the senior pupils this year as an after school activity. 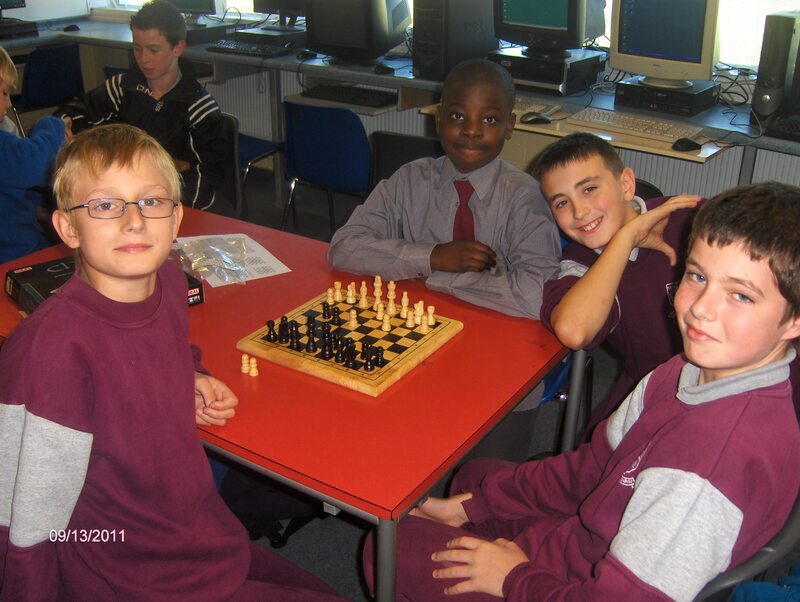 It is going very well and the lads are enjoying playing against each other tremendously! 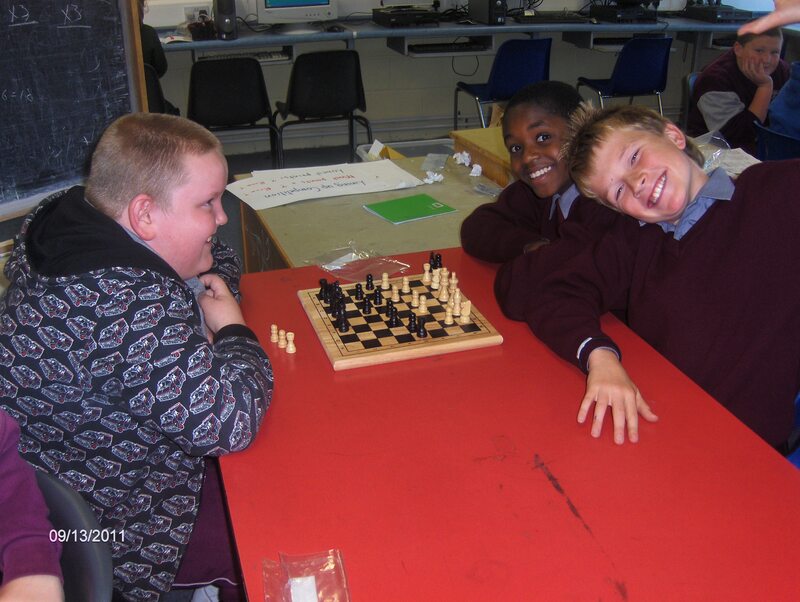 Check out the excellent chess links in the resources section.